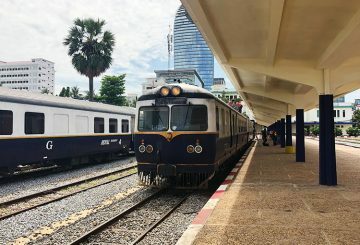 Royal Railway CEO John Guiry said passengers would still need to book their tickets either online, or at the station offices, but the ticket would be issued at zero cost. 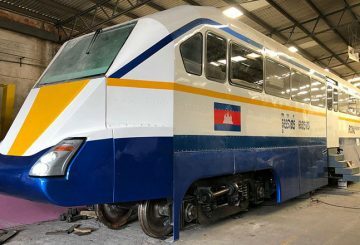 Cambodia will receive a train engine and passenger cars from Thailand. 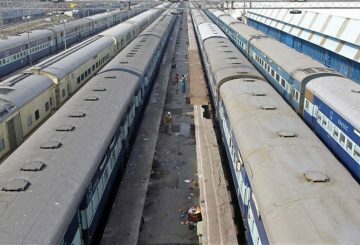 India’s railways ministry has named its semi-high speed train as Vande Bharat Express. 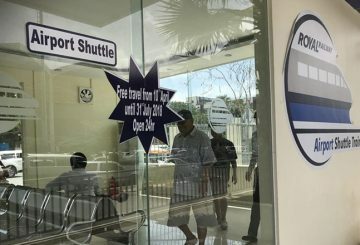 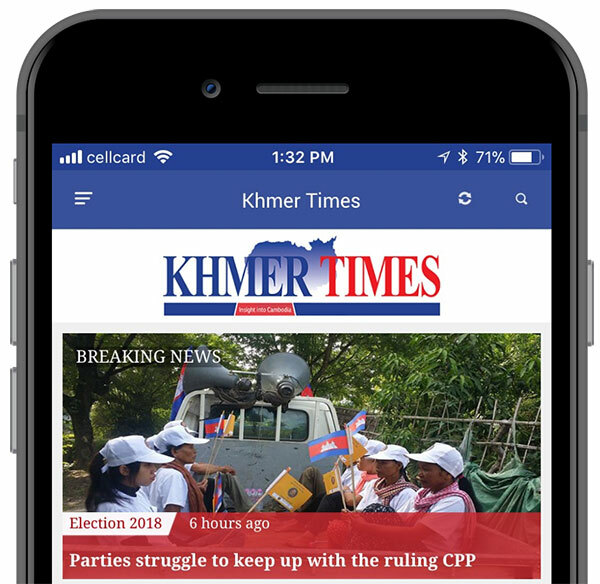 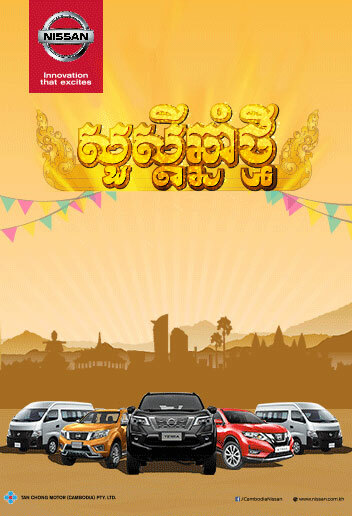 The shuttle service connecting Phnom Penh centre with the airport to be upgraded. 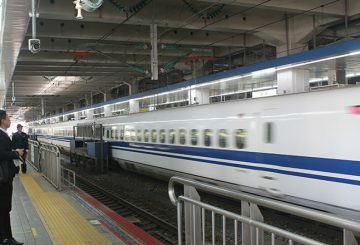 Van Roeun got on a high-speed train in Japan’s Fukuoka Prefecture and was amazed at the precision, Japanese practicality and safety. 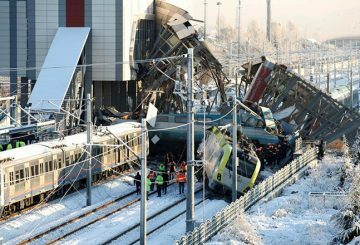 Nine people are killed and nearly 50 injured in Turkey in a train crash. 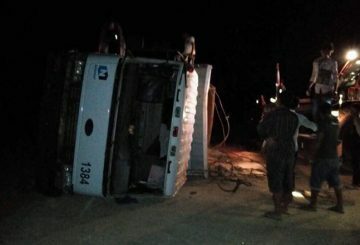 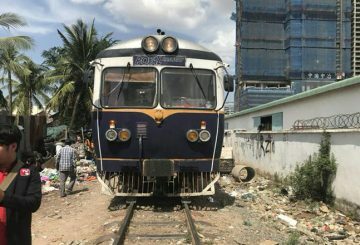 Two people were injured after an airport train crashed into vehicles in Por Senchey district’s Kabab II commune yesterday. 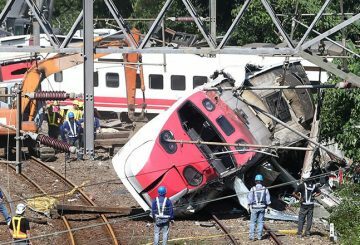 The Taiwanese train driver tells the court he had switched off its speed-control system. 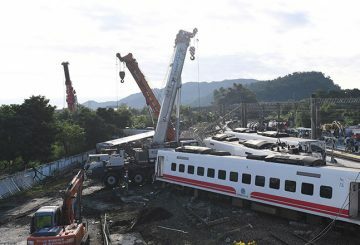 18 people are killed after a train flipped over on a popular coastal tourist route. 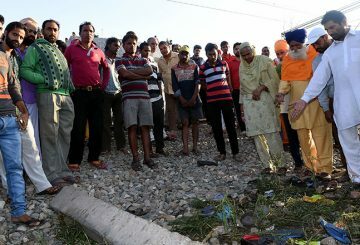 At least 61 people are killed and over 70 others injured in Indian state of Punjab. 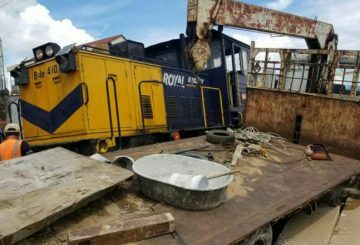 A train with 328 passengers aboard derailed in southeastern Mongolia early Sunday. 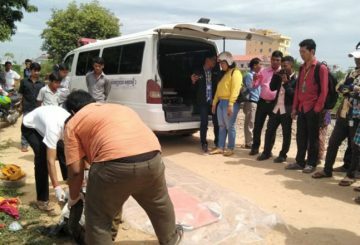 لإrain hits a man in Tuol Kork’s Boeng Keng Kang II commune, severing his body in half after he drunkenly ran onto the tracks. 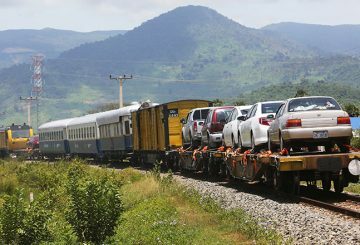 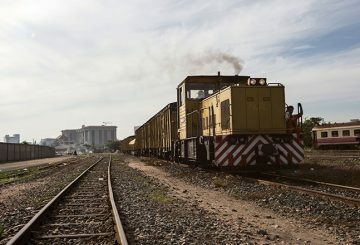 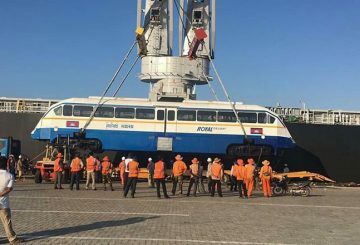 Three double-headed train carriages will arrive in Cambodia in September. 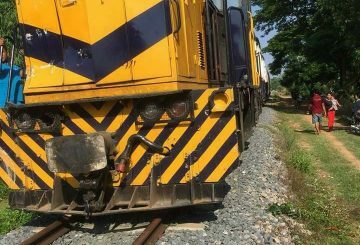 An elderly man is killed by a train after falling on the rail in Sen Sok district’s Toek Thla. 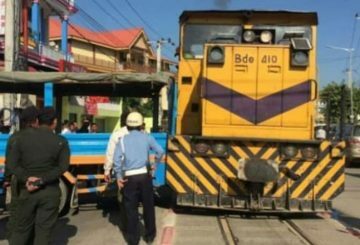 A train travelling from Preah Sihanouk to Phnom Penh runs over a sleeping drunkard. 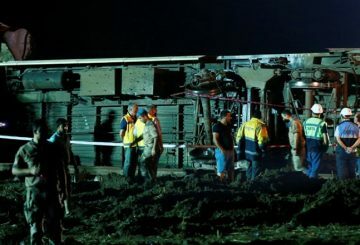 At least 24 people are killed and hundreds injured when a train came off the rails in northwest Turkey after heavy rain. 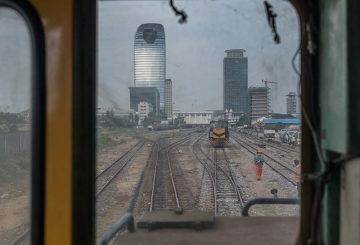 Cambodia and Thailand negotiate transport of goods and people by train across borders. 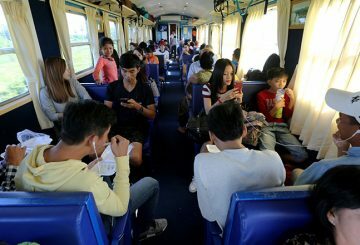 People can now board a train in Phnom Penh and travel all the way to Poipet. 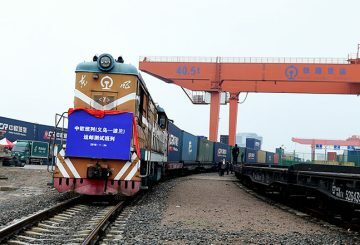 The Central China province of Hunan has launched a new freight train route to Minsk, capital of Belarus in eastern Europe. 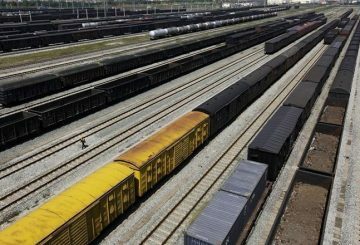 The rail network handled 3,673 train trips between China and Europe in 2017. 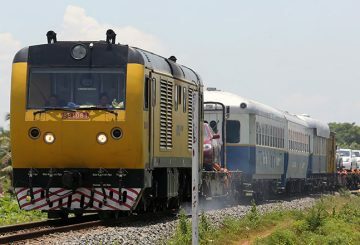 Prime Minister Hun Sen urges Thai officials to speed up work on finalising the details of a MoU of goods train across the border. 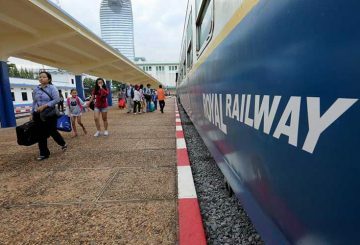 It is a noisy morning at the Royal Railway Station in Phnom Penh. 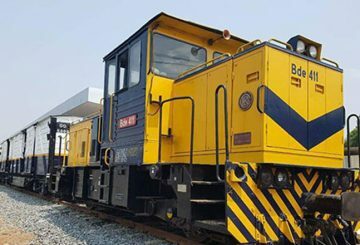 A Mine Action Centre official is slightly injured after his truck was struck by a train. 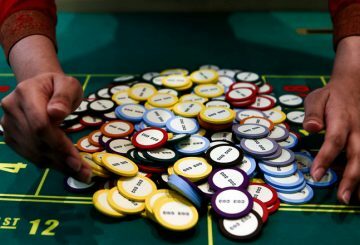 THE government has plans to hold a workshop on the gaming industry in September. 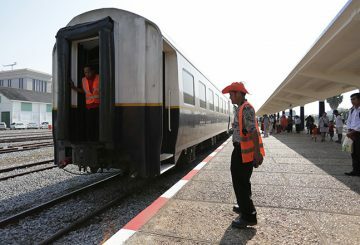 An extended rail service from Battambang to Pursat is due to start today to improve transport for people and cargo. 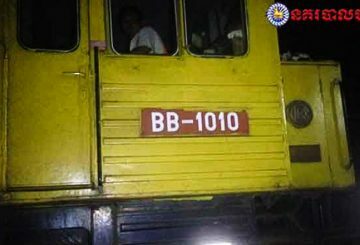 A 42-year-old woman was decapitated after being struck by a train on Friday in Por Senchey district. 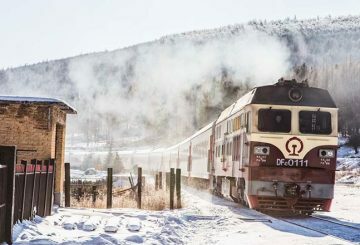 A two-hour wait for a train to the airport with questionable reliability. 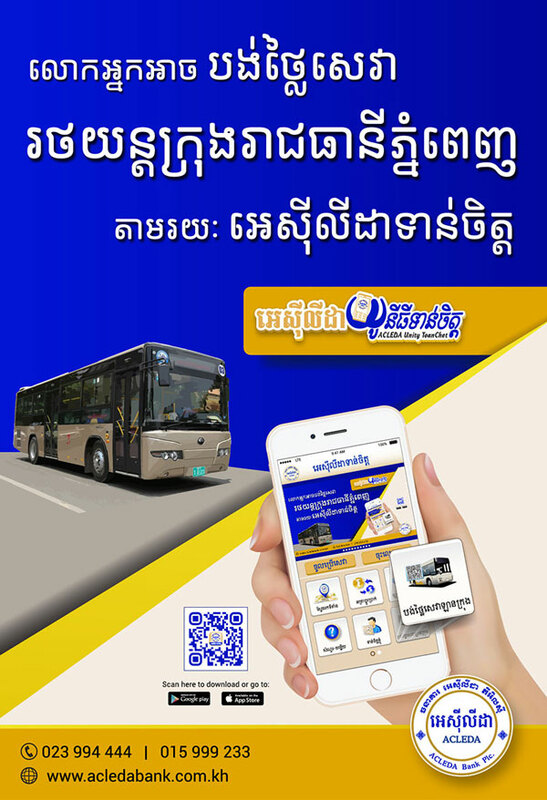 That was what Rama Ariadi found out when he tried to get to Pochentong.